Christmas No. 1 - Bootleg Brewery Co.
Naughty and nice with a hint of festive spice. 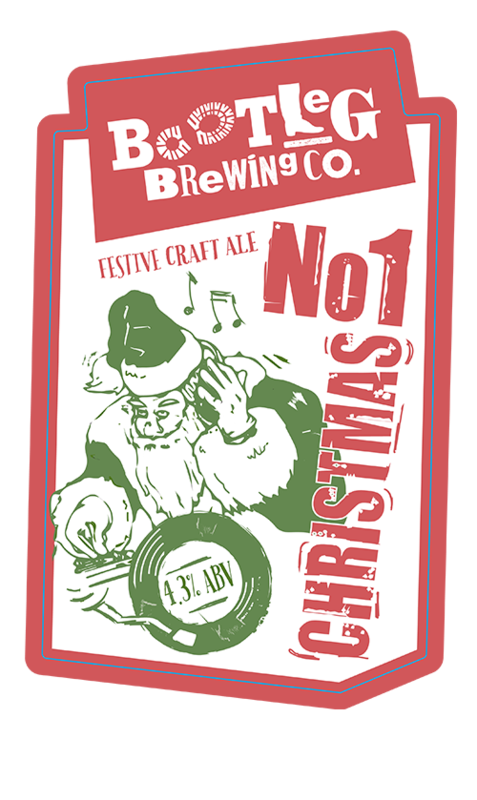 This craft beer is sure to give you some festive cheer.